Metrolink announced this week it plans to be the first commuter rail service in the U.S. to install a GPS-based tracking system that helps prevent train collisions. 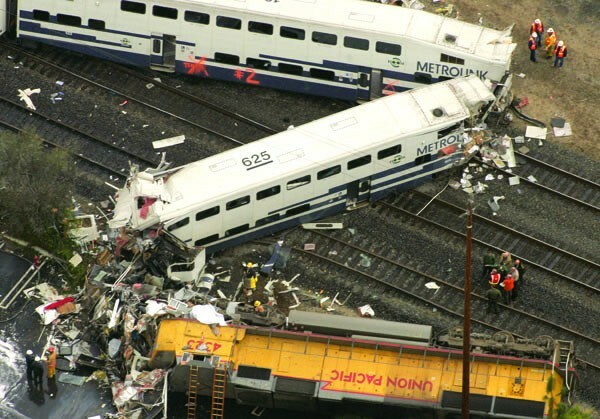 Metrolink board chairman Richard Katz told the Ventura Star he thinks the tracking system could have prevented a deadly train crash in 2008, when a Metrolink train ran a stop signal in Chatsworth and slammed into an oncoming freight train. Twenty-five people were killed and over 100 were injured in the accident.